The October Escape has become an annual event, with a bunch of friends who like to connect over a few days of bike riding, socializing over a meal of great food & wine, while visiting wonderful areas of South Africa. 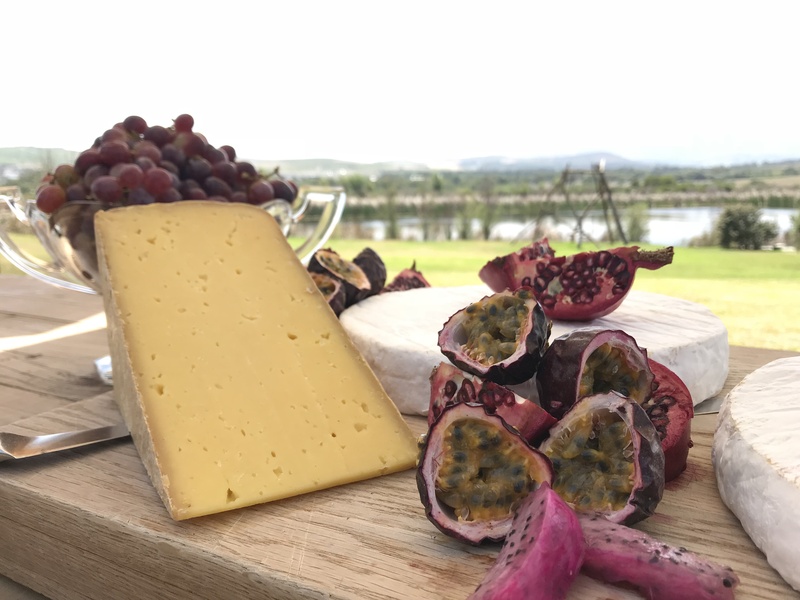 The 2018 October Escape heads to the Winelands of the Cape. 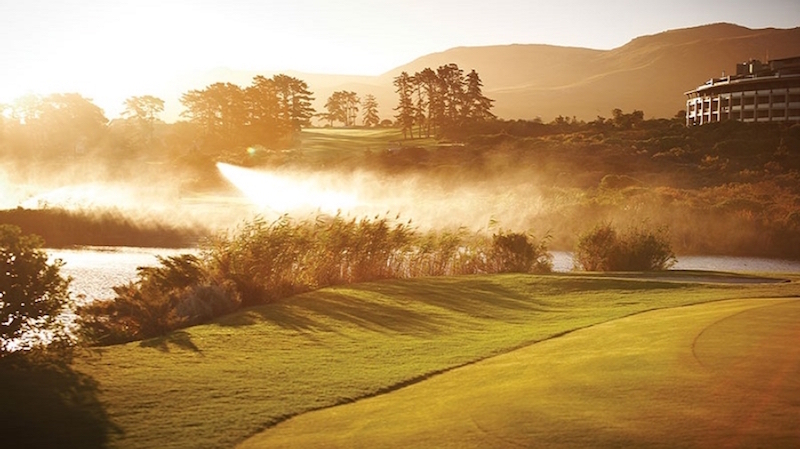 The tour will experience the changing landscapes of the Winelands, with a few days of variety. Starting off in the heart of the Wine Country, near Franschoek, the riders will experience a day in the valleys, while touching the climbs of the area, around Paarl and eventually overnighting near Stellenbosch. From the outskirts of Stellenbosh, the second day’s route will take riders through the town of Gordon’s Bay and around the coastline towards Hermanus. From the wine country to whale country, with most of the day spent on the coastline. Heading inland on the third day, riders will experience the ever changing landscape, heading from the Orchards of Elgin towards the more arid region of the Breede River Valley, ending up in the Nuy Valley. 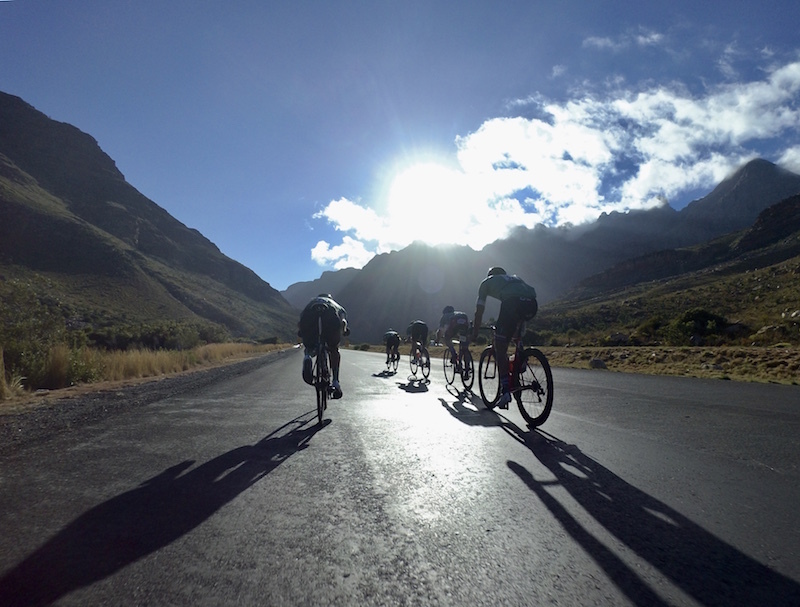 The final day’s ride will traverse the Breede River Valley, before popping over the Breedekloof climb of Bainskloof, heading down to Wellington and ending in Paarl. 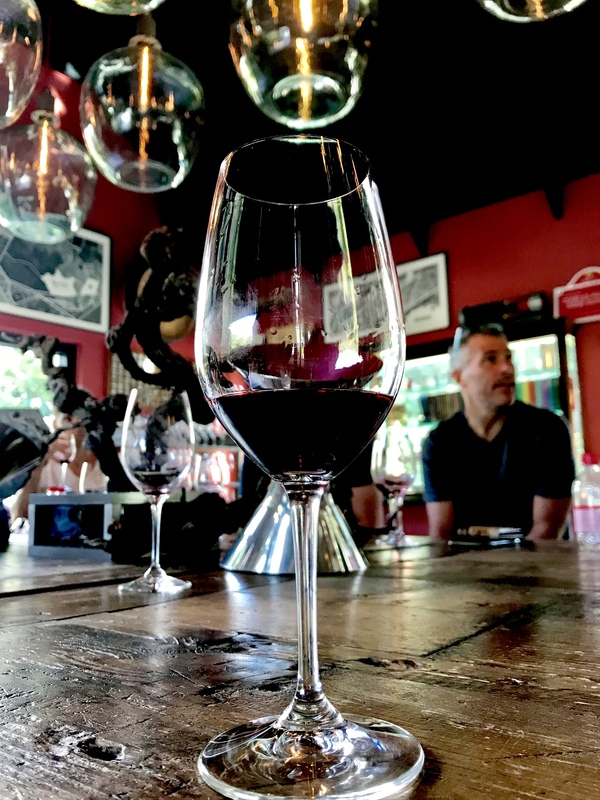 Day 1 - Franschoek – Paarl - Stellenbosch, ending at Spier Wine Estate. The longer route to include a detour up Frranschoek Pass, 80-110km distance options. 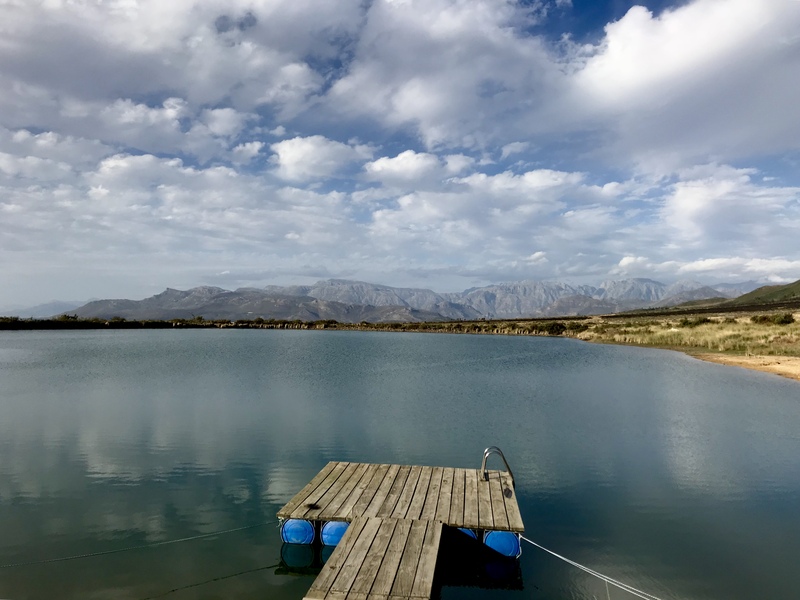 Day 4 - Traverse the Breede River Valley - Nuy Valley towards Paarl via Rawsonville, Slanghoek Road and Bainskloof Pass, ending at the foot of the Paarl Rock Mountain. 115km. The trip is fully supported with backup vehicles. Accommodation in fine hotels of the area with wine and dining to suit. *This October Escape to the Winelands has been booked as a closed group.